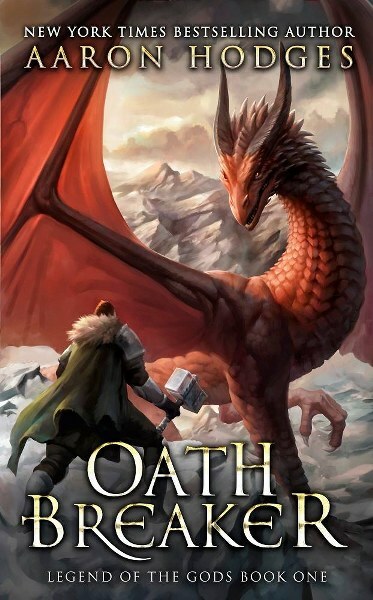 This morning, I am featuring the first novel of an epic fantasy series in our book spotlight. 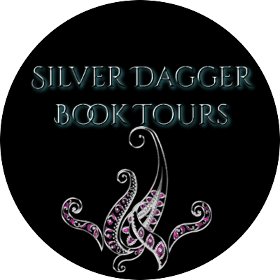 Check out Oath Breaker, learn about the author & enter for a chance to win a prize in the book tour giveaway at the end of this post! Alana's mundane life has just been torn apart by the emergence of her brother's magic. Now they must leave behind everything they’ve ever known and flee – before the Tsar’s Stalkers pick up their trail. Tasked with hunting down renegade Magickers, the merciless hunters will stop at nothing to bring them before the Tsar’s judgement. Grab this all new epic fantasy novel by NYTimes Bestselling Author Aaron Hodges.